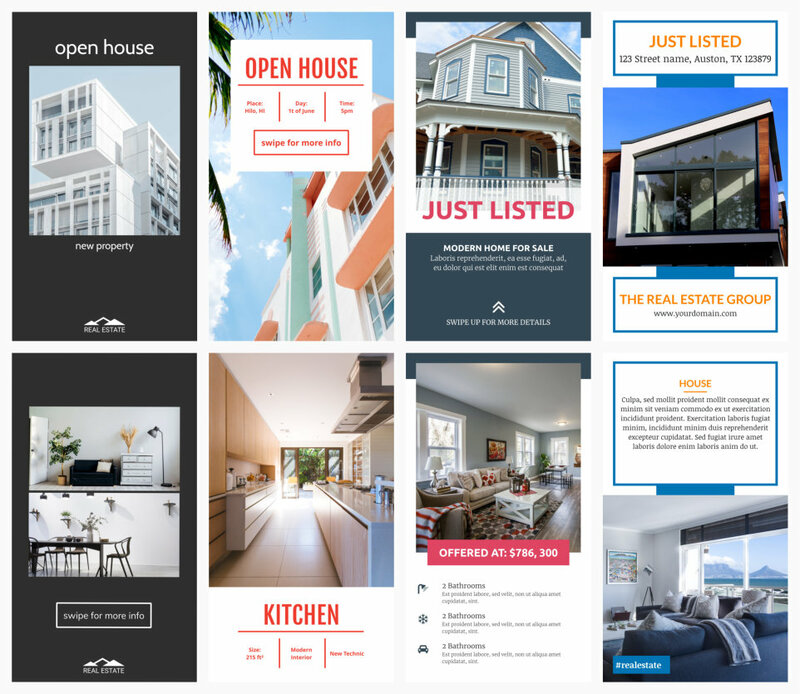 Imagine your best listing at every door...nothing easier with our new templates! 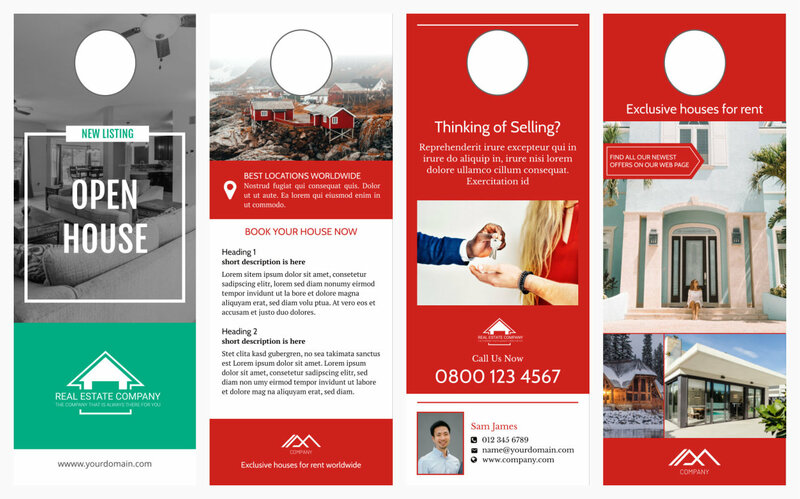 Fresh and modern looking Door Hangers designed for you. Insert your text, replace images with your best ones, customize the door handle cutout and hang them all around! And last but not least, we have a new set of Flyers for you. Choose your favorite layout for your listing or your new home for sale. Apply your brand colors, use your logo and easily adjust your text. Make it beautiful and sell it now!